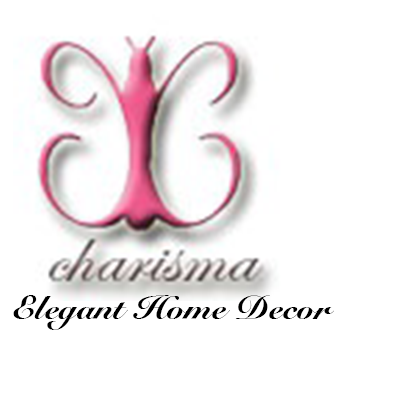 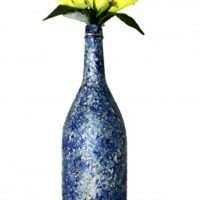 The perfect blend of modern style and timeless class have been merged together with our gorgeous antique art vase. 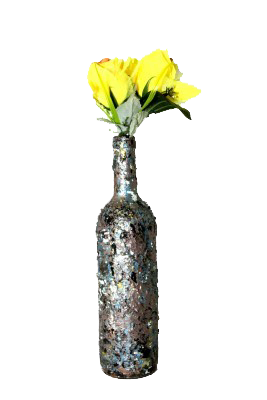 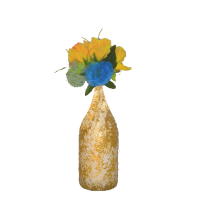 Our antique inspired vase is a fine piece of art work in itself and exhibits the essence of elegance. 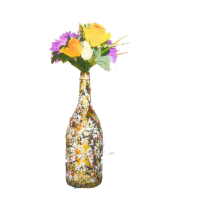 This masterpiece is great for home decorators who also love admiring fine art. 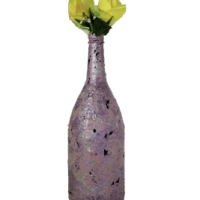 Bring the museum and classical collection your residence now when you style with this stunning antique art vase accent.